The concept in creating Troposphere Vapors was simple. Ex-smokers who wanted to share the benefits of the healthier lifestyle they had discovered with others. We had won our lives back by switching from cigarette smoking to vaping and it became our mission to share this alternative with the good people of Lafayette, Louisiana. You were asking for it and we delivered. We scoured the vape market to discover the highest quality vape products, featuring the most sought after e-liquids and innovative hardware to fulfill our purpose. And because we founded this on the principle of sharing good-will, we provide these products to you at the best possible prices; not to gouge you to pad our wallets like others in the industry had been doing, but to help convince you that this healthier lifestyle is worth the price of admission. 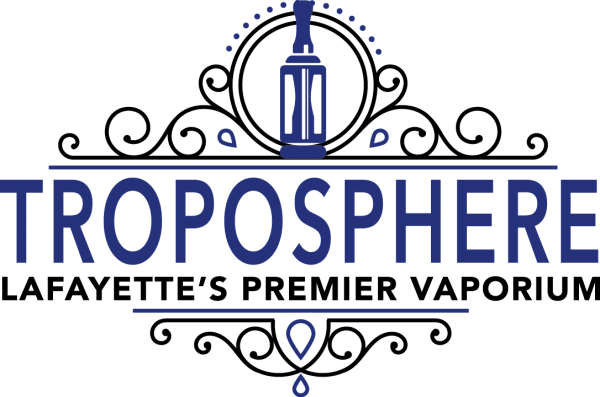 “Tropos” stems from the Greek word meaning “change,” and for the better part of the past year, we have brought that change Lafayette. 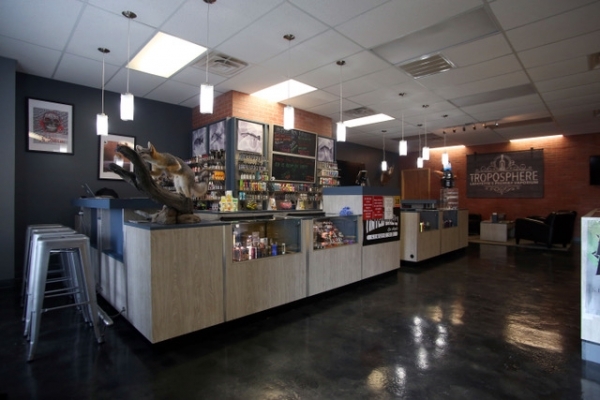 We cater to a variety of customers, from the vape enthusiast to those seeking a smarter, healthier lifestyle. We want to meet you, engage you, and be a part of your personal success. We care about your needs and in doing so we will accommodate you by giving you want you want, even if it isn’t the highest priced device. We like to sleep well at night and while other vape shops may not care about virtues such as honesty and integrity, you can trust that this is in the forefront of our minds as we begin to forge a genuine relationship the moment you first step through our front door. Be the “change” you wish to see in Lafayette. 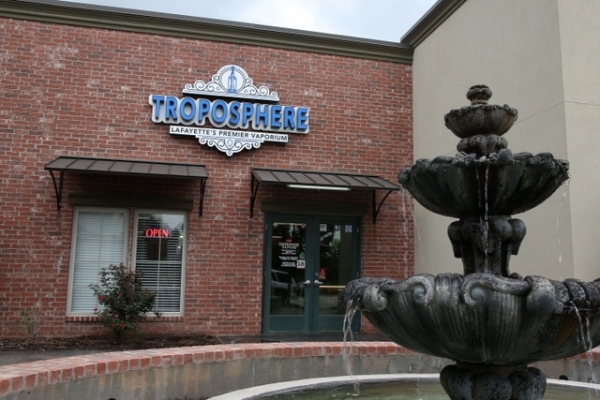 See you soon at Troposphere Vapors.